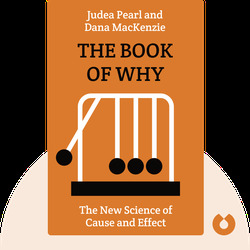 The Book of Why (2018) introduces basic concepts of statistical methods of argumentation and makes the case for a mathematical model of causation. For decades, the mantra “correlation does not imply causation” has been hammered home by statisticians. 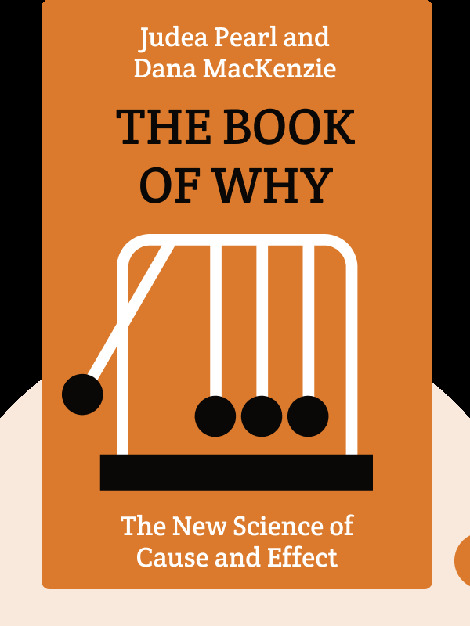 The result has been stagnation in many forms of research, and this book aims to push back against this trend. Judea Pearl is a computer scientist and philosopher. In 2011, he won the Turing Award, the most prestigious prize in computer science. He is the author of Causality, Probabilistic Reasoning in Intelligent Systems and Causal Inference in Statistics. Dana Mackenzie is a writer and mathematician. He is the author of The Universe in Zero Words and The Big Splat, or How Our Moon Came to Be.